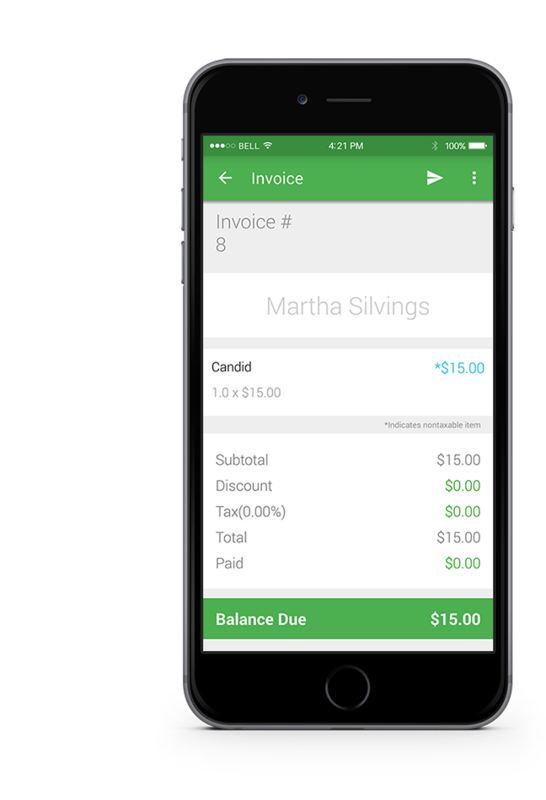 Manage Invoices from your phone or tablet. 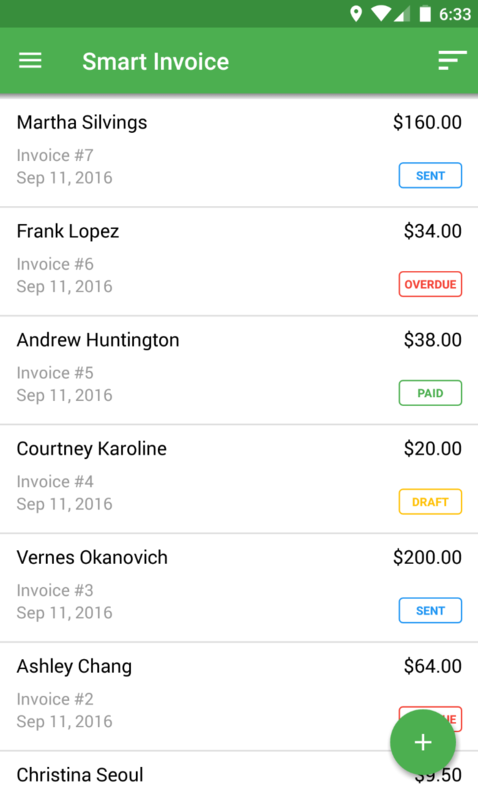 Smart Invoice is an easy and convenient invoice app designed to help you craft the perfect invoice, track payments and get paid faster. Create, send, email, store and print an invoice within seconds. Smart Invoice makes it easy for any business, big or small, to create and send a professional invoice. 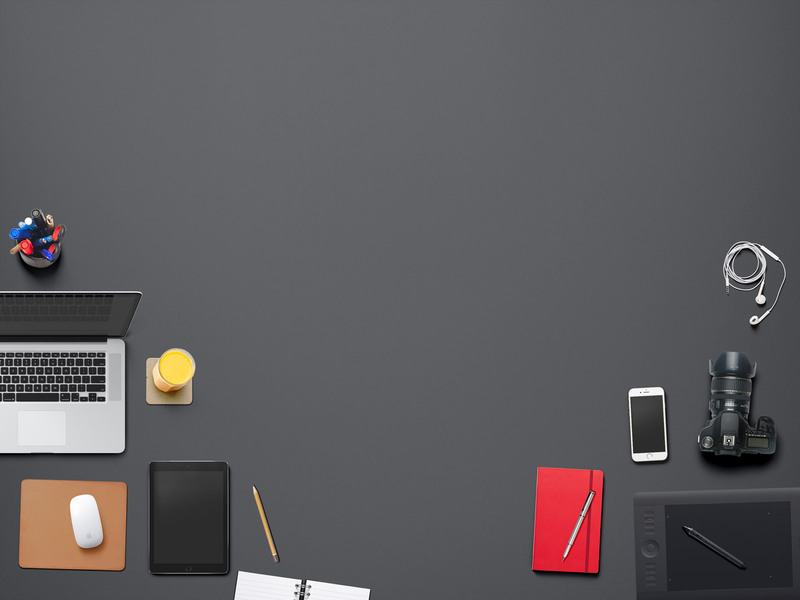 We are the ideal solution for all types of businesses — from carpenters to dog walkers, web designers to architects. Creating, organizing and sending invoices doesn’t need to be painful or time consuming. Start sending them on the go. Our customers save hours of work and use their valuable time running their businesses instead. On average, by using Smart Invoice, our customers received payments 5-7 days sooner. The days of managing cluttered paper invoices are gone. Smart Invoice improves your accuracy and productivity by automating a majority of your responsibilities. 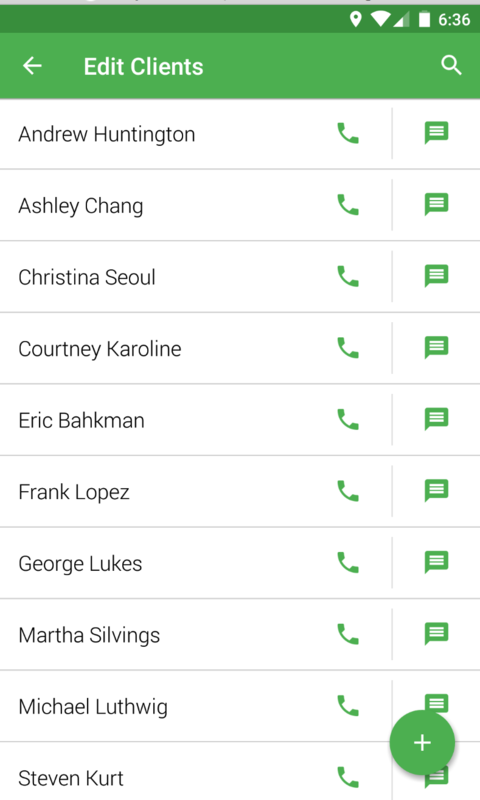 Smart Invoice is the only app capable of sending text messages (SMS) and making calls from within the app. 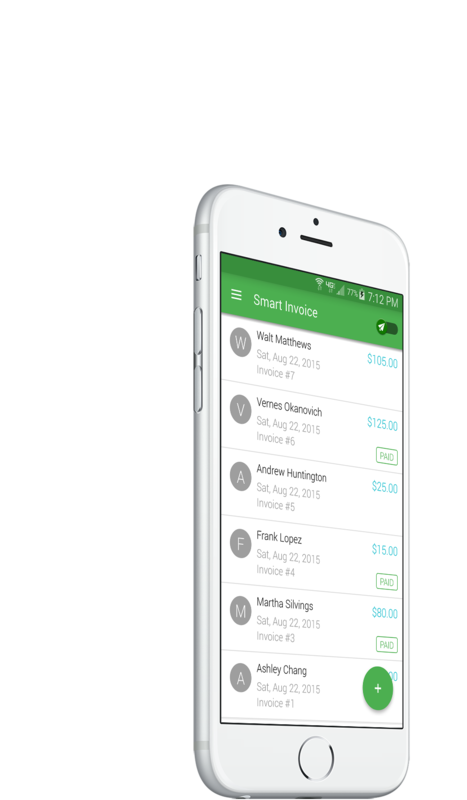 Smart Invoice separates and organizes your clients from your personal contacts. Store PDF copies for future business accounting, expenses and receipts. With backed up synchronized data, your data is consistent and less likely to have errors. Work from where you love: whether it's from your office or a rainforest. 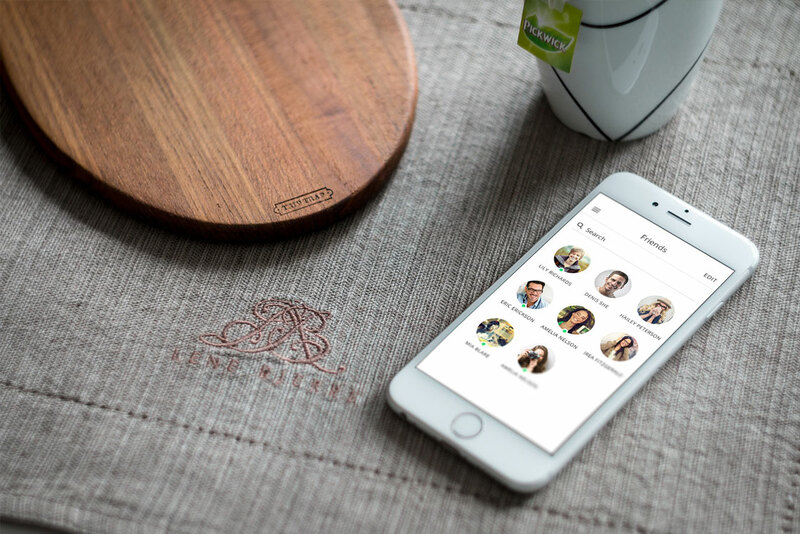 Have your invoices printed wirelessly from miles away, ready for pick up with Google Print. Smart Invoice emphasizes simplicity. 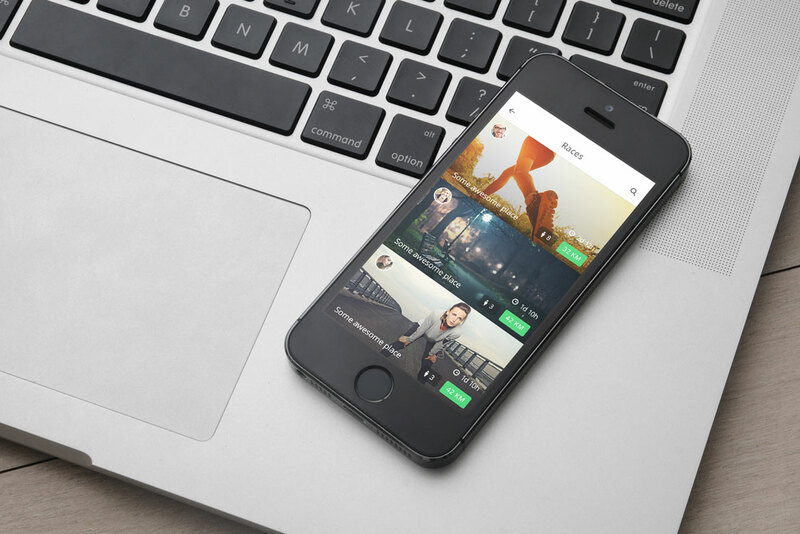 We have combined innovation with simplicty to produce the most unique and friendly user experience that no other competitor offers. After a one-time 3 minute setup, you'll be able to produce and send invoices within seconds; its that easy. Stop piling up unneccesary paperwork and start saving valuable time and resources. 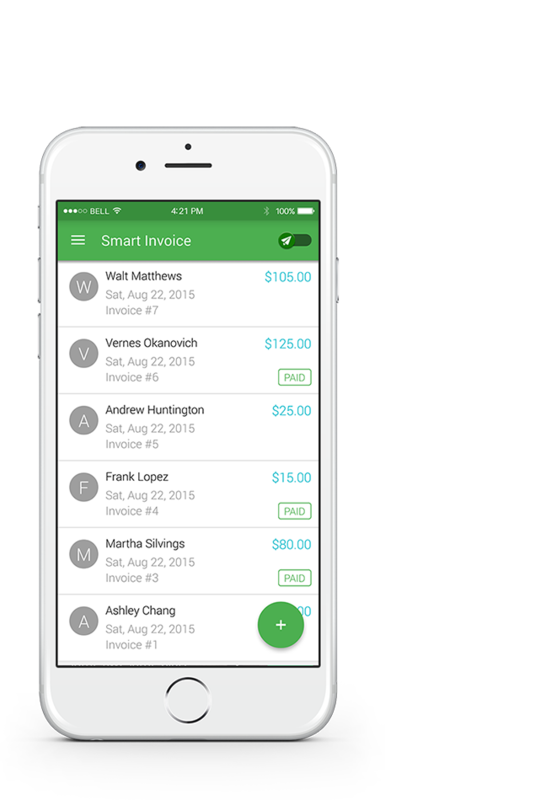 Let Smart Invoice handle your responsibilities. 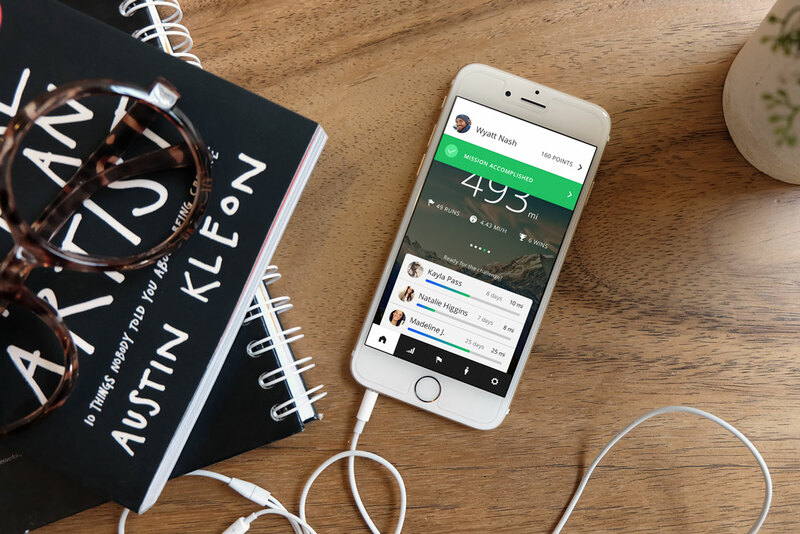 Browse, track and edit invoices with ease and efficiency. 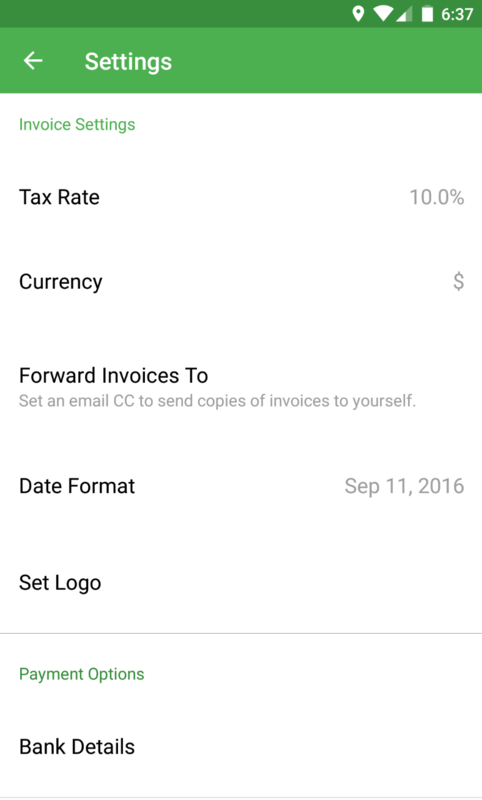 Smart Invoice was inspired by and designed after the popular Gmail app by Google. 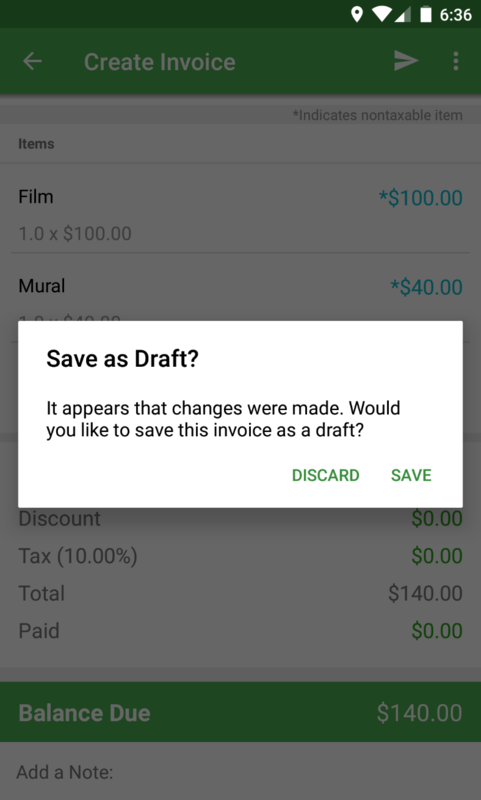 Smart Invoice is the only app to offer a unique products menu. 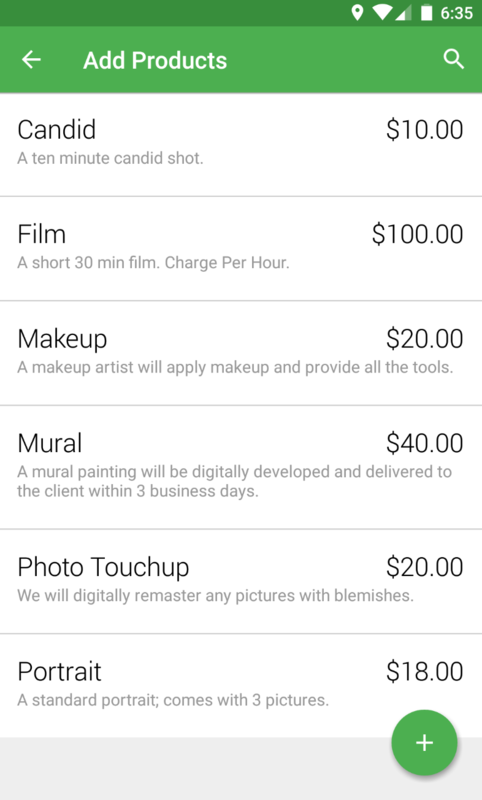 Traditional apps require you to input product information upon creating an invoice. We've improved that. Smart Invoice displays a presentable menu with predefined products and services for your clients to select from. Businesses are constantly seeking to eliminate cost and time to help their businesses succeed. Eliminating repetitive and unnecessary motions can cause a business to be 300% more efficient leading to increases in revenue. Smart Invoice allows your business to do so by reducing effort and resources to create an invoice. 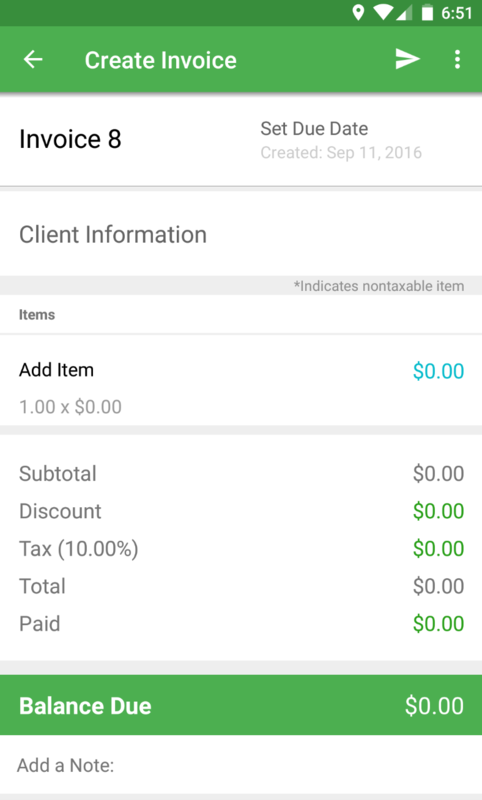 With a few button clicks, you can create an invoice on your phone or tablet and have it emailed instantly to your client. These invoices can later be easily retrieved to fill out accounting paperwork and end of the year taxes. Work smart, not hard. Great App! This is such an easy and quick way to send out invoices. TRUST ME it's great! And as a BONUS the customer service is 5 *! They were quick responding to me and eager to make me happy. I was really amazed at the excellent service I received. My work life is so much easier since having this app. It works perfect. For sure its worth purchasing! Great app. I upgraded with no problems what so ever! Works as it does and I got the unlimited clients, invoices and products as promised. Giving it a 5 because its really high quality but the best priced compared to other apps I've tried. Great job! 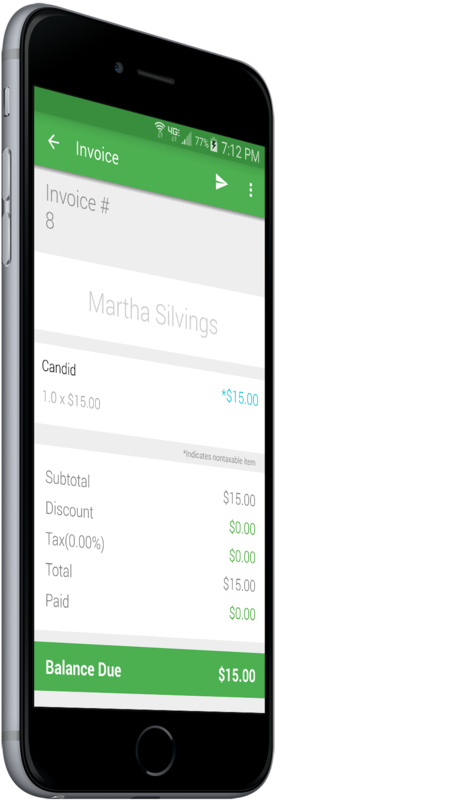 Smart Invoice is the perfect business tool to email an invoice from your Android Phone or Tablet instantly to your customer. Designed for both product and service businesses, smart invoice is simple and fast to use, allowing you to create an invoice to be sent via email to your customer within seconds. 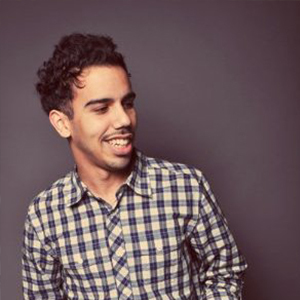 Give us your email address and get access to features before they get published. Don’t worry we hate spam as much as you do. 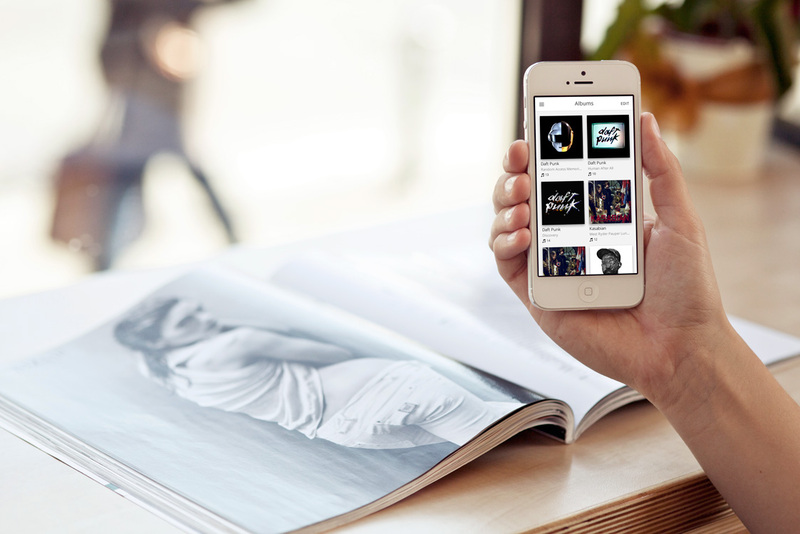 At Epitosoft, we allocate a lot of time, research and development into developing mobile apps that not only cater to our customers’ needs but also provide a unique user experience. This is made possible due to our customers feedback. Listening to our customers is what allows us to have a competitive advantage. 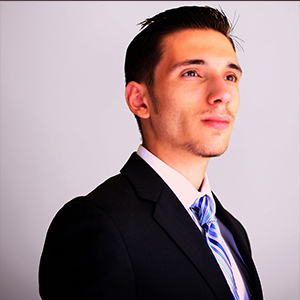 We will continue to create innovative and unique mobile apps that bring forth a new vision to app development. Contact us through the form below. We will reply to you shortly.